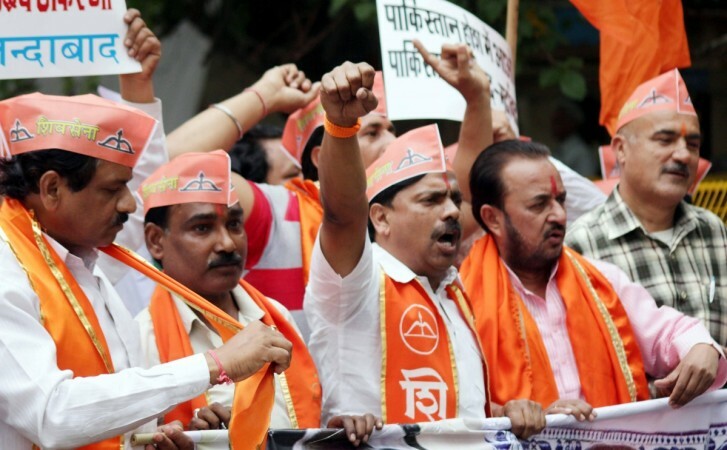 The Shiv Sena spokesman said Narendra Modi has overcome many hurdles in his political career and that he was very hopeful that the Prime Minister would successfully cross the hurdles around the Ayodhya imbroglio. Shiv Sena spokesman Sanjay Raut on Thursday said waiting for the Supreme Court to settle the Ram Janmabhoomi issue was fruitless as it could stretch on for a "thousand years." In the temple town of Ayodhya to assess the preparations for the November 25 visit of party chief Uddhav Thackeray, Raut said the only way for the construction of a grand Ram temple was "the ordinance route". Shiv Sena is BJP's ally both at Centre as well as in Maharashtra. Raut, a Shiv Sena MP in the Rajya Sabha, said Thackeray's Ayodhya visit later this month was aimed at "reminding Prime Minister Modi and UP Chief Minister Yogi Adityanath of their commitment to the cause dear to millions of Hindus." The Shiv Sena spokesman said that Modi has overcome many hurdles in his political career and that he was very hopeful that the PM would successfully cross the hurdles around the Ayodhya imbroglio.